Good Monday Morning! This week is the 4th and final week of the No Excuses Sweat Pink Challenge, I hope that you have had fun doing the challenges along with me. I have enjoyed doing these different challenges and getting my daughter involved too. My Facebook, Twitter and Instagram feeds have been full of the #NoExcuses and #SweatPink and it has gotten me motivated to move. Even if I missed a day, I tried to make them up during the week. There were so many fun and inspiring pictures! There were even some prizes that were awarded weekly and me and my little one won some Zola Coconut water, which she loves! She is going to be excited to get it in the mail. We were doing our jumping jacks and wall sits. Sorry about the blurry wall sit picture, it is hard to hold a 90 second wall sit with a 35 pound kiddo on your lap, plus I had to zoom! One day I will figure out the picture timer! 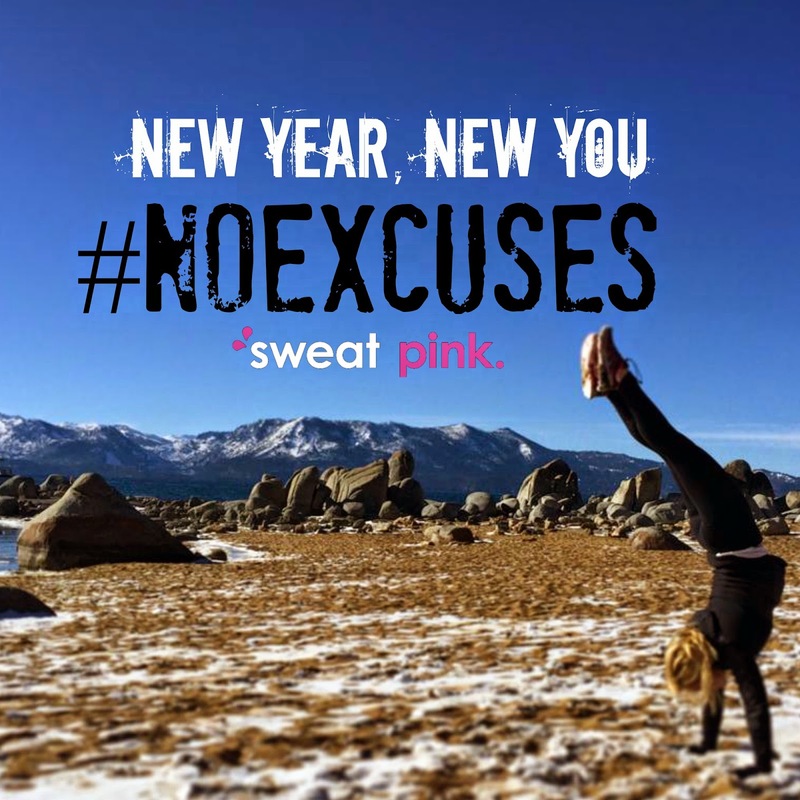 Are you ready for the 4th and final week of the #NoExcuses and #SweatPink Challenge? I will be on vacation for the second half, so don't get to jealous if some of my pics are poolside or on the beach! I can't wait to say "See ya!" to this snow and soak up some sunshine. 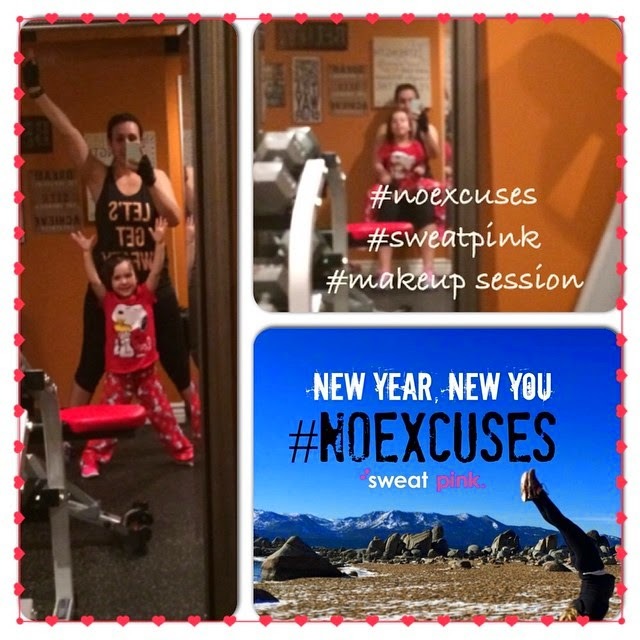 Make sure that you take some pics and post to your favorite social media and tag #noexcuses and #sweatpink! Monday 2/2- Yoga roulette: pick your favorite yoga pose and hold for 5 minutes! Tuesday 2/3- Drop and give is 20 pushups! Wednesday 2/4- High knees for 60 seconds. Thursday 2/5- Ab attack! Pack for 60 seconds...bonus points for longer! Friday 2/6- #FREEFriday- Choose your favorite activity and share! Saturday 2/7- Share your favorite healthy eating tip! 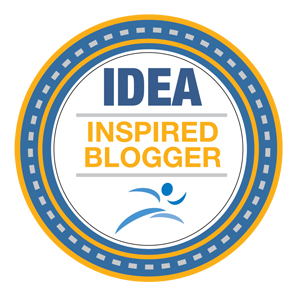 I will be sad to see the #NoExcuses #SweatPink challenge end. But with endings come new beginnings (deep I know)! We will be starting the prAna 30 day yoga challenge. I will post different yoga poses and share what I am learning from the group! Be sure to stay tuned and yoga along! 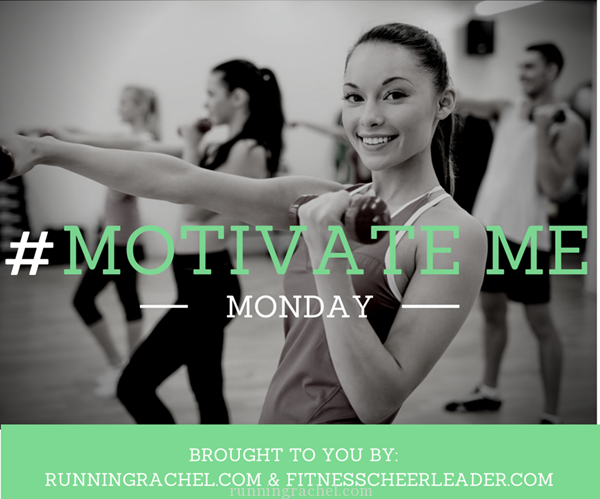 I am also linking this post up with Running Rachel and Fitness Cheerleader for #Motivate Me Monday! I am off to hold my fave yoga pose...any idea as to what it is? Check my social media sites to see! Then I need to finish packing for my vacay! Can you tell I am excited! Have a wonderful week! !